The agency’s unique approach has allowed McGill Real Estate to deploy specialized sales teams according to each client’s unique profile and to collaborate effectively with developers in placing their properties on the market. 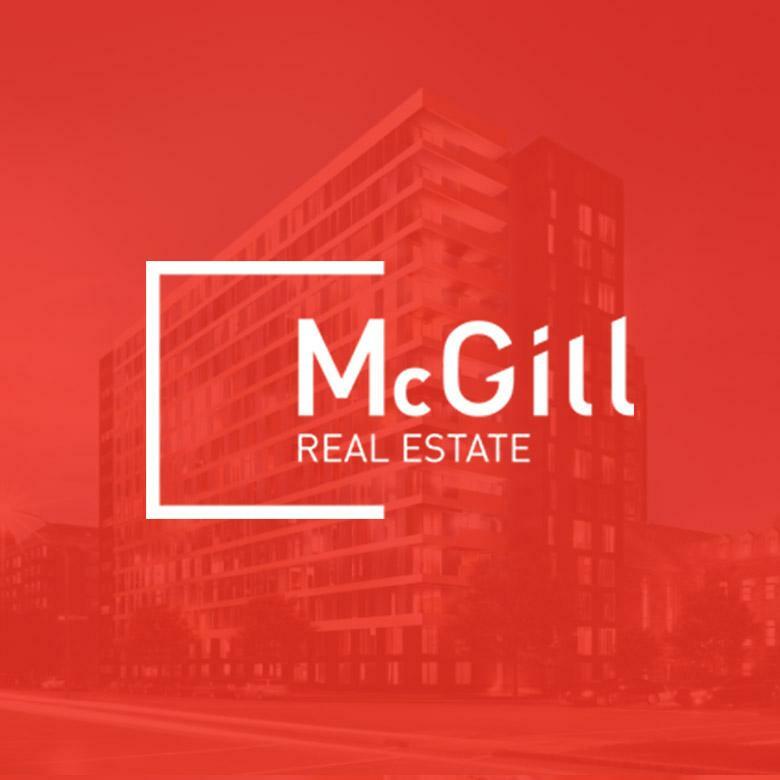 McGill Real Estate is a vision, a powerful professional network and, above all, a team comprised of dedicated professionals. McGill Real Estate’s emphasis on quality has attracted the finest brokers in the business. The team continues to expand and develop, and McGill Real Estate has already represented clients totalling more than 5000 condominiums. Learn more at McgillImmobilier.com.